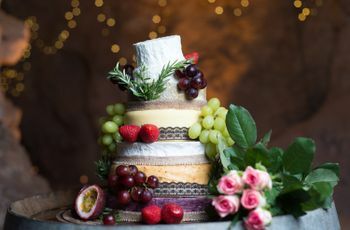 8 Tips For Choosing Your Wedding Cake Flavours | Wedding Ideas ARE YOU A VENDOR? 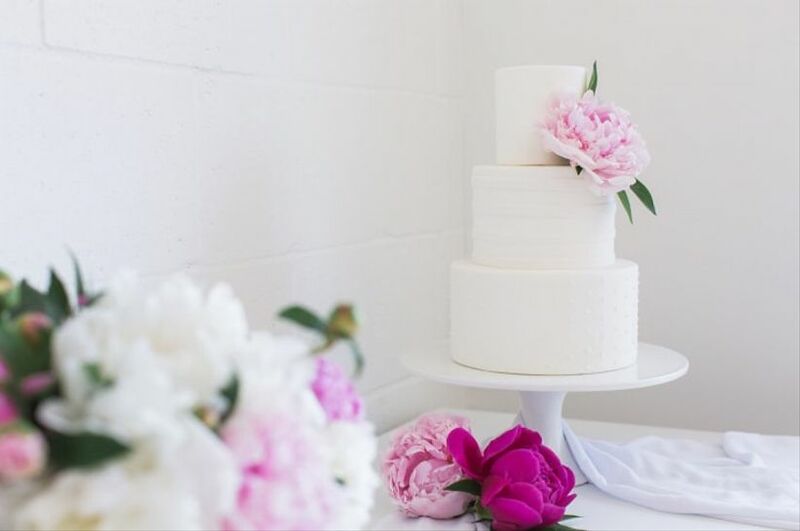 One of the biggest menu decisions you’ll make is choosing your wedding cake flavour. Here are a few tips to help you with the process. Choosing your wedding cake flavours is a bit trickier than trying to decide which Betty Crocker boxed mix to buy from the supermarket. After all, this is your wedding’s most important sweet treat and it deserves some serious TLC. Luckily, you’ll get to do some rigorous testing before landing on yours. Read this before heading to meet with your baker so you know exactly what to ask for. 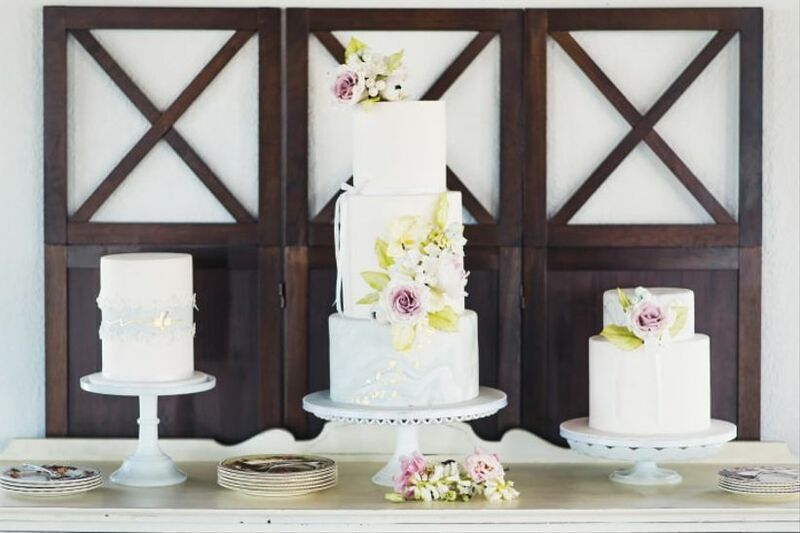 Here are a few tips for picking your wedding cake flavours. You won’t be able to make all your wedding guests happy - some will prefer chocolate over vanilla, others will pine for exotic flavours like passionfruit. 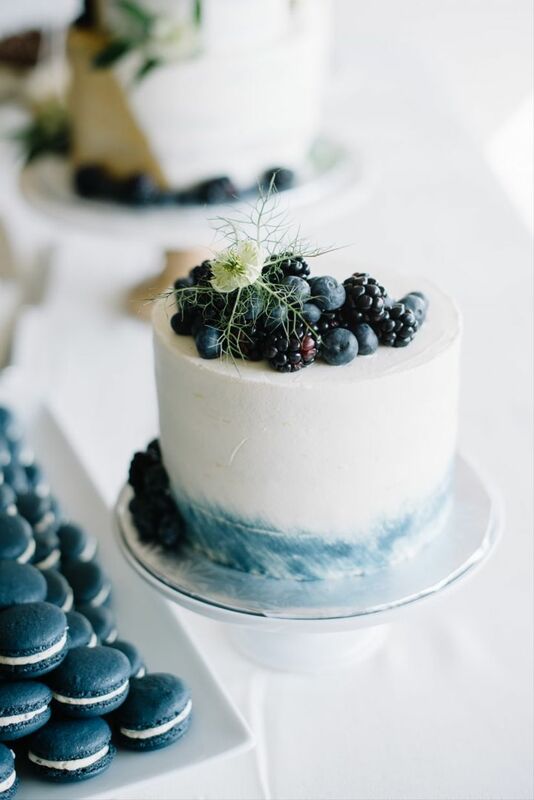 Focus on finding wedding cake flavours that you love instead of trying to please the masses (after all, it’s your wedding, not theirs). And, remember, if they don’t want a slice of cake, they can always turn to the other confections on your sweet table (or skip dessert altogether). 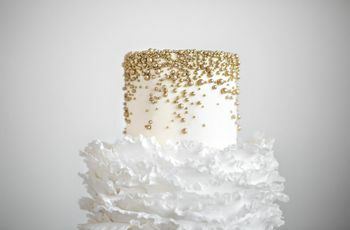 Was your BFF’s wedding cake the stuff that dreams are made of? Ask about it! They probably tried dozens of wedding cake flavours before landing on theirs, so they know their stuff. They may even be able to direct you to their baker, so you can have an equally awesome confection on your big day. You hired a baker for a reason, so use their expertise. They’ve probably crafted hundreds of cakes in their lifetime, so they know what flavours work and what don’t. They can also let you in on their best sellers and personal favourites. Of course, we recommend tasting them all, now’s the time to indulge. If you’re opting for a fruity flavour, you’ll want to roll with the seasons for the best results. Summer is prime time for flavours like strawberry, cherry and blueberry while fall - as we all know - is pumpkin spice season. Winter can be a tricky one, but your baker should be able to help you out with some suggestions. And, if all else fails, you can always turn to a classic like tiramisu, coffee, chocolate, vanilla or funfetti. 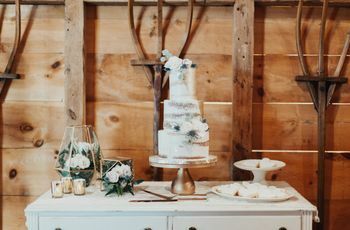 Frosting makes a big difference, and it doesn’t need to match your wedding cake flavour to a T (though chocolate on chocolate is undeniably amazing). 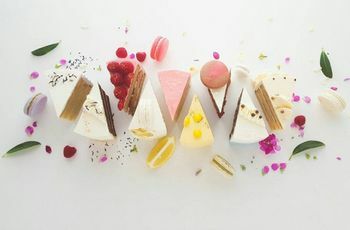 There’s a world of buttercreams, ganaches, cream cheese frostings and fondants waiting to be discovered, so take the plunge and get creative. Tip: you’ll probably want to ask your baker for some suggestions - they’re a confectionery guru and they know best. 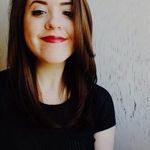 Going for multiple tiers? Go with multiple flavours, too! Instead of having one wedding cake flavour you can have two, three or seven. Note: you don’t want to go too crazy with your combinations - the flavours should still make sense together (so maybe skip mixing cantaloupe and coffee). 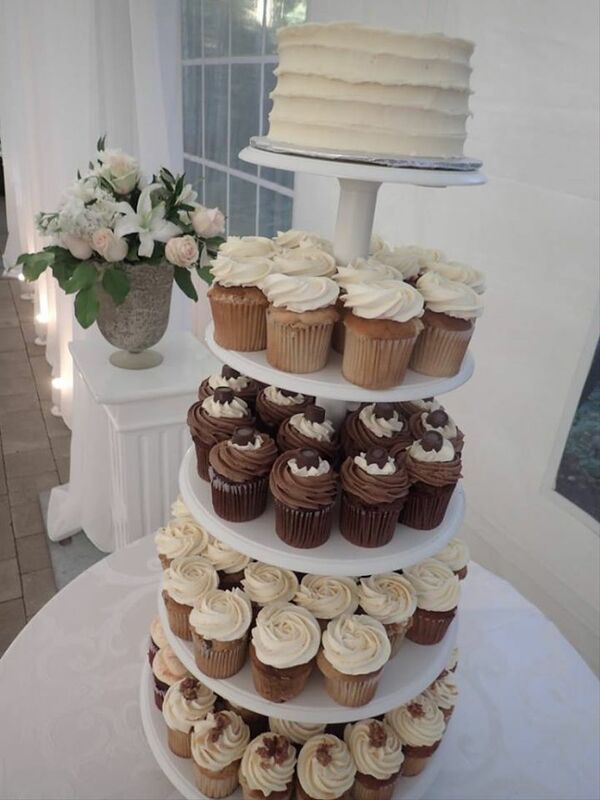 Tip: a cupcake tower is a great way to serve 'em up. Speaking of choosing complementary flavours, you want to make sure that everything makes sense before locking in your order with your baker. Sample everything together to ensure that the icing and the cake go well together and the layers aren’t too drastically different. If you want to give your cake that extra oomph, consider throwing some extras into the mix. Nuts, liqueurs, fruits, marzipan and more can be added to your confection to make it even tastier.